AISE has a rolling admission process, which means that applications are accepted, and students are admitted throughout the academic year. Prospective parents are advised to begin the application process for the following year as soon as possible beginning with the submissions of our application form beginning in November 1 of each year. You can either visit the school to pick up an application and admissions packet or download it from the website. The form must be completed thoroughly (front and back) and submitted with the other required documents listed on the website. Submitting an application does not mean your child has been given a place at the school. Are tests required during the application process? 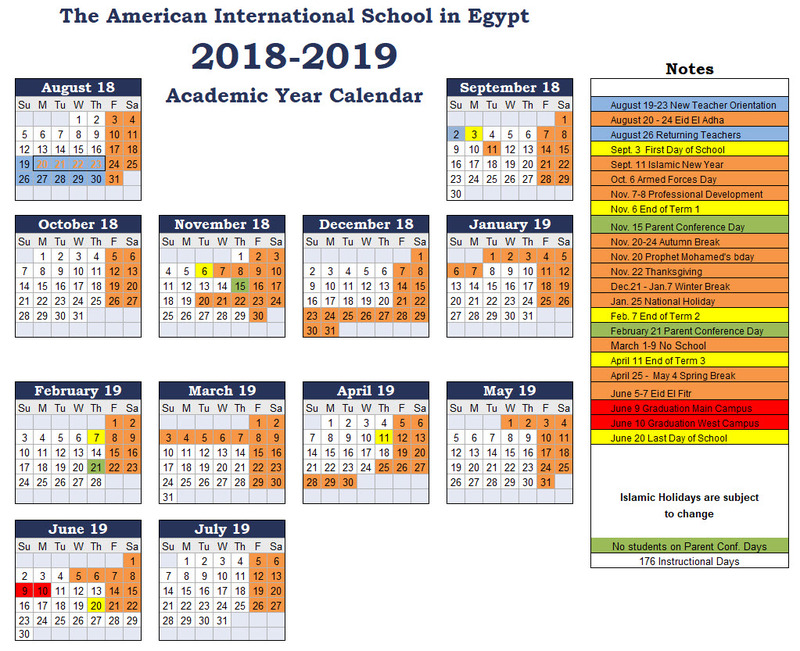 Admission to AIS is based upon the student's completed application, previous school records, confidential school recommendations and behavior reports, work habits, standardized test scores and/or an onsite admissions assessment, and seat availability. Students must be in good academic, behavior, and attendance standing at their current school to be considered. Assessments are not automatically granted. All of our assessments are conducted by a professional educator at our school. Children applying for, KG1, and KG2 are given a one-on-one assessment that focuses on school readiness benchmarks, fine and gross motor skills, language skills, numeracy skills, spatial concepts, and age-appropriate academic standards. The admission assessment and file review will be the final determination of your student's academic level and readiness for our program, leading to an enrollment decision from the committee. Children must be fully potty trained in order to attend class. Students applying for Grades 1 and 2 are given an assessment that includes readiness skills, math, reading, a writing assessment, and a short interview. Part of the assessment includes the MAP (Measurement of Academic Progress) assessment, for both mathematics and reading comprehension. An additional assessment to determine your child's level of English may also be given. Students applying for Grade 3 through 5 will be asked to take the MAP (Measurement of Academic Progress) assessment, for both mathematics and reading comprehension, as well as write an essay and participate in a short interview. An additional assessment to determine your child's level of English may also be given. Enrollment in AIS is always contingent upon the student successfully completing the school year (or term) at their current school. Final grades and a Behavior Report must be submitted in order for a student to be officially enrolled. Middle school students applying for Grades 6 through 8 will be asked to take the MAP (Measurement of Academic Progress) assessment, for both mathematics and reading comprehension, as well as write an essay and participate in a short interview. An additional assessment to determine your child's level of English may also be given. High school students applying for Grades 9 through 12 will be asked to take the MAP (Measurement of Academic Progress) assessment, for reading comprehension, as well as write an essay and participate in a short interview. The math assessment is a paper/pencil test designed by our math department. Topics covered will be sent to applicants prior to any assessment. An additional assessment to determine your child's level of English may also be given. Official high school transcripts are required before attending the 1st day of classes. Once students are accepted into the high school, they must take placement exams for various subjects. These exams are scheduled through the High School Guidance office and will help determine a student's course selection. Acceptance to AIS in Grades 11 and 12 does not guarantee acceptance into our IB Program. Applicants wishing to enroll in the IB Program must apply and be accepted into this program. additional fees apply. What if my child has limited English proficiency? Our instruction is conducted in English and we require English proficiency from our students by KG2. We no longer offer a fee paid ESL support class. However, depending on the level of English proficiency, some support can be given by our Student Success Team. Applicants will be evaluated on an individual basis. Does AIS accept students with special needs? We no longer have the Learning Support Center. Children with mild learning difficulties will be considered for admission on an individual basis. Parents must provide all applicable previous reports and assessments from previous schools and private entities. How do I know what grade level my child is eligible for? At AIS, we admit children from the age of three. Children cannot begin school before turning three and must be fully potty trained. Students who are coming from other educational systems will be placed in accordance with their appropriate grade level and age. Students must successfully complete the full grade level before advancing to the next grade level. If a student has not successfully completed a full grade level when enrolling at AIS, the student will be placed in the same grade level to ensure the completion of that grade. Our school day is from 8:05 - 3:05 pm for students in KG1 through Grade 12. AISE provides transportation for an additional fee and serves most areas in Cairo. Please contact the Transportation Office at +2 02 2618 8421 for more information. Does AIS accept mid-year transfers? Yes. Students must go through the application process, meet our admissions standards and then files are reviewed on a case by case basis.